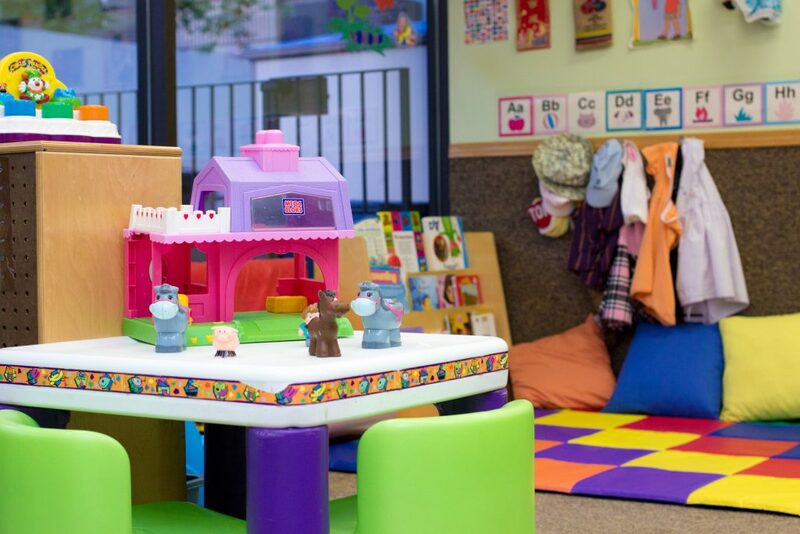 Children's Creative Learning Centre | Downtown Calgary Children's Daycare | Supporting and encouraging your children’s emotional, social, cognitive and physical growth and development by understanding their unique abilities. 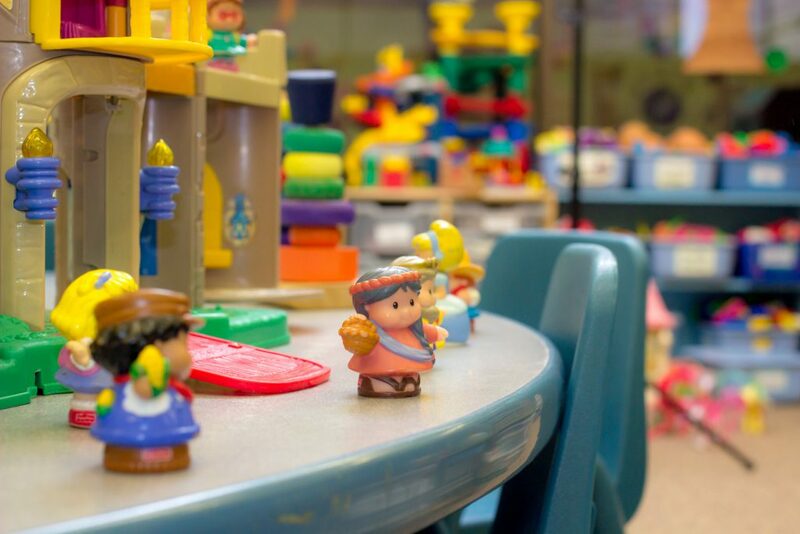 With over 30 years of experience, Children’s Creative Learning Centre gives you peace of mind that your child’s personal well-being and development is building for a better future. At Children’s Creative Learning Centre, we believe in every child. 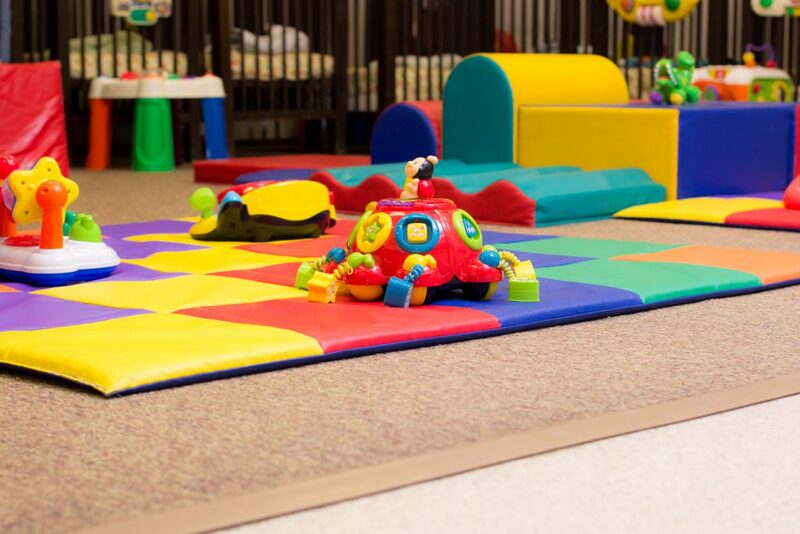 We support and encourage your children’s emotional, social, cognitive and physical growth and development by understanding their unique abilities. Our primary goal at Children’s Creative Learning Centre is to offer activities that support and encourage the emotional, social, cognitive and physical growth and devlopment of each child. 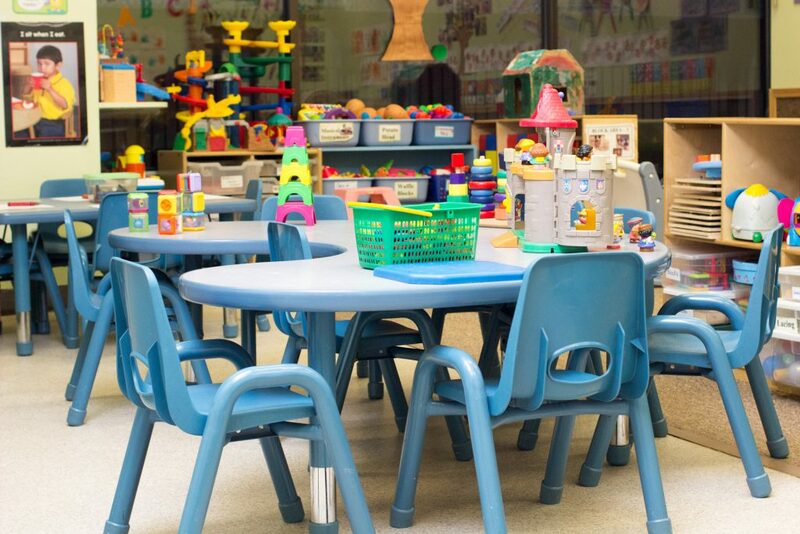 This program offers a nurturing and stimulating environment designed to meet the individual needs of each child. This program focuses on play and will engage your child in their natural curiosity, creativity, physical activity, language and social development. This program focuses on both physical and mental growth. 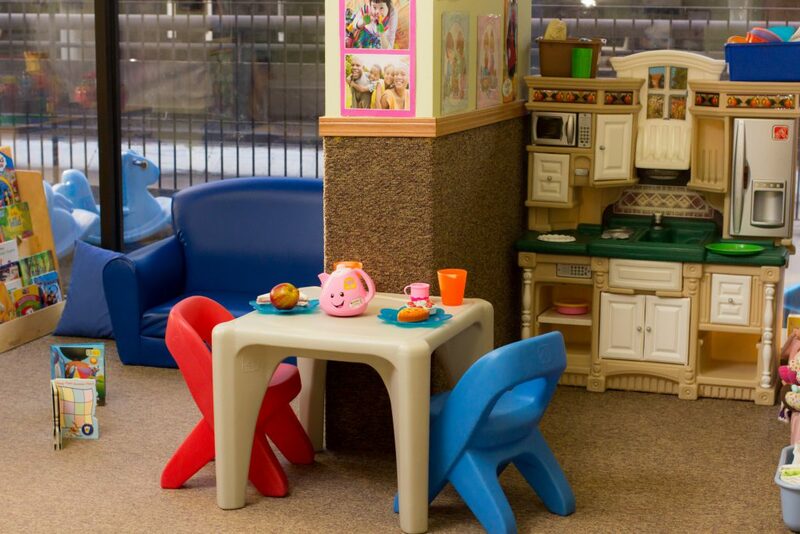 Your toddler will love the stimulating environment where they are free to discover, play and imagine. 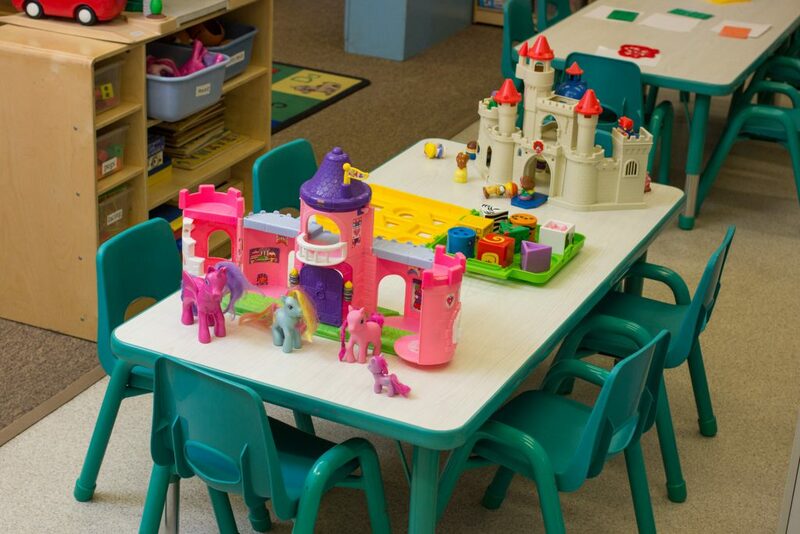 This program focuses on activities that include learning, science, movement and imaginative play. Activites are designed around the six main development areas. 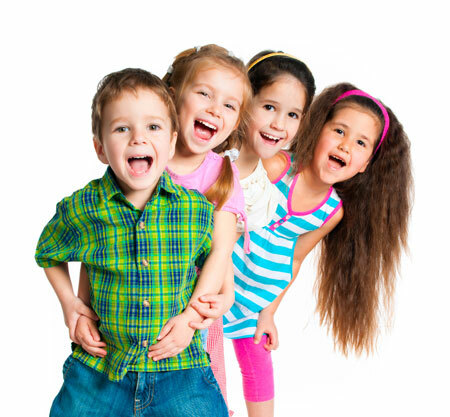 This program focuses on the development of movement, independance, language and creativity. Our staff work with each child based on their expressed interests. This program focuses on developing reading and math skills to prepare for the transition to kindergarten. Children will also have the opportunity to go on various field trips throughout the year. I enrolled my son at CCLC when he was 13 months old. He was a really fussy baby and I was worried about how he would handle being in a new environment. The staff at CCLC were great and put my worries to ease. During the time my son spent in the Nursery I and II's room, I was provided with a detailed report of his nap times, diaper changes and feeding times. CCLC worked with me to ensure that the routine at daycare didn't stray too far from our regular routine at home.